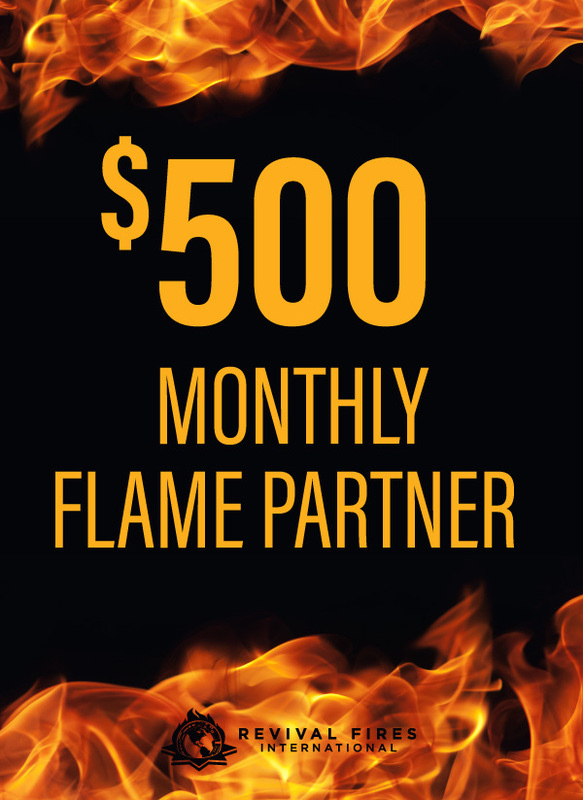 Become A Revival Fires Flame Partner And Help Us Take The Whole Gospel To The Whole World Before Jesus Comes! We are believing God for an even greater harvest of souls than we have ever witnessed before! 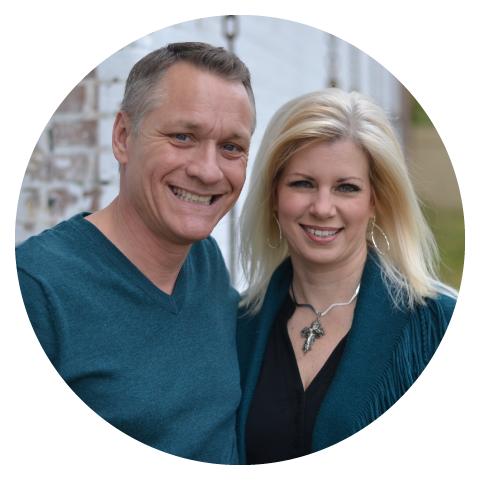 Your tax-deductible, online gift will make an eternal impact in the lives of millions of people who are finding their way to the foot of the Cross through the vital ministry of Revival Fires. The open door for global evangelism that is before us is enormous and we simply cannot do it without your help. 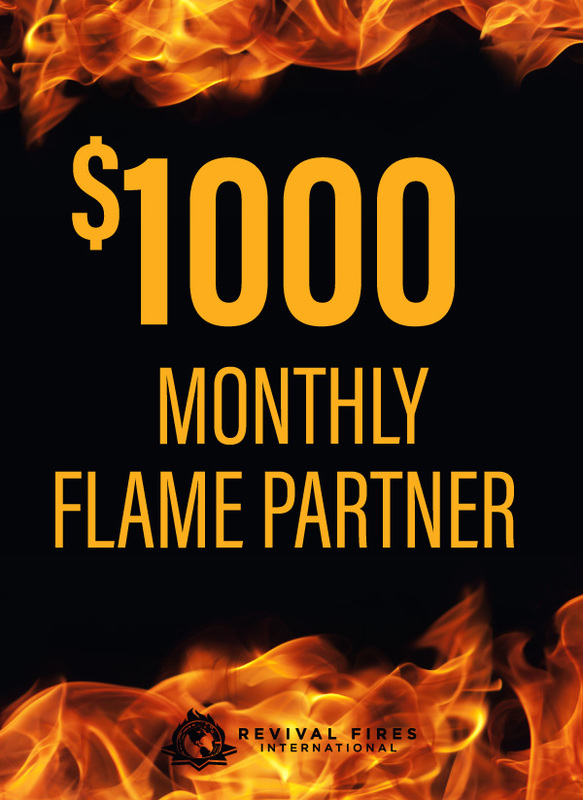 You can become a Flame Partner with Revival Fires in an ongoing, month-by-month effort to help us win millions of lives to the Lord Jesus Christ! You’ll receive our monthly newsletter with a message to encourage you, help you live for God and let you know what God is currently doing through Revival Fires. Evangelist Tim Todd will personally and faithfully pray for you and any needs that you have EVERY DAY. 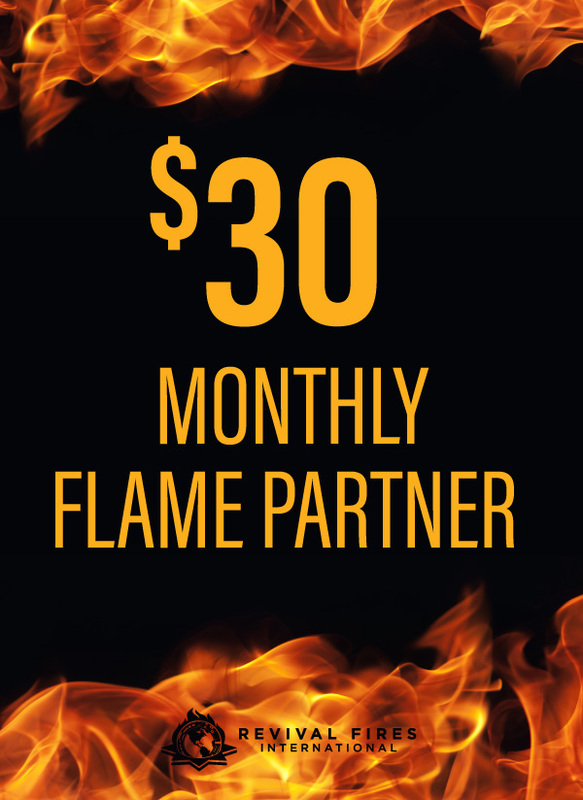 Yours FREE, exclusively by becoming a Revival Fires Flame Partner for $30 a month or more to help us reach millions with the Gospel of Jesus Christ. The SPIRIT OF ISRAEL Bible has been prepared to help you understand three things. First, there is a spiritual connection between the United States and the nation of Israel. Secondly, to help you see the fulfillment of Bible prophecy in the return of the Jewish people to the Holy Land. Thirdly, to help you understand some of the Jewish customs and traditions and their link to Christianity. We covet your prayers for this ministry, especially when you feel that inner prompting in your heart. Your prayer support is invaluable to us. Stand with this ministry financially with a monthly support gift. EVERY dollar makes a difference. Every Soul is priceless. 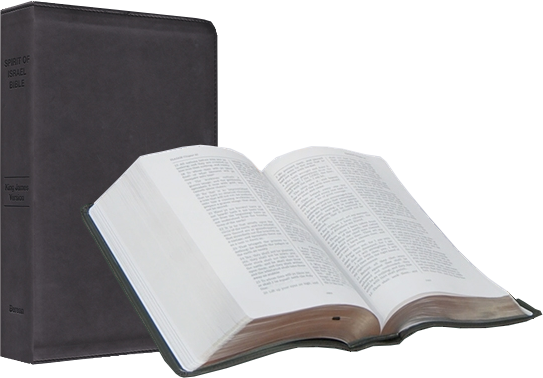 Win young people to the Lord through the distribution of Truth for Youth Bible. Provide Bibles for our soldiers defending America in the war on terror. Provide Bibles for the people of Cuba. Provide Bibles for Russian Students and Russian Soldiers. Conduct Evangelistic Crusades across America and around the world. Yes, Dr. Tim! 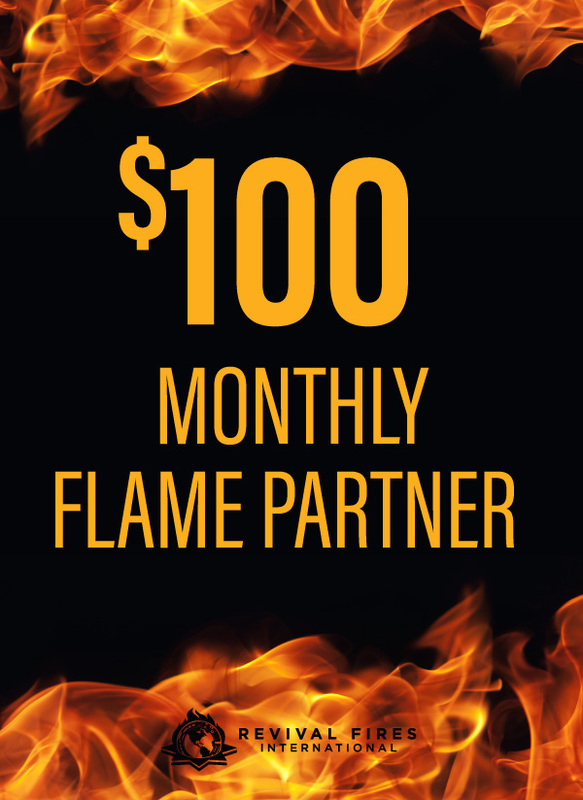 I will partner with you on a monthly basis to take the Gospel of Jesus Christ around the globe! Please select a monthly donation amount below. Dr. Tim, I’m not able to give monthly, but here is my one-time donation to help take the Gospel of Jesus Christ around the globe!